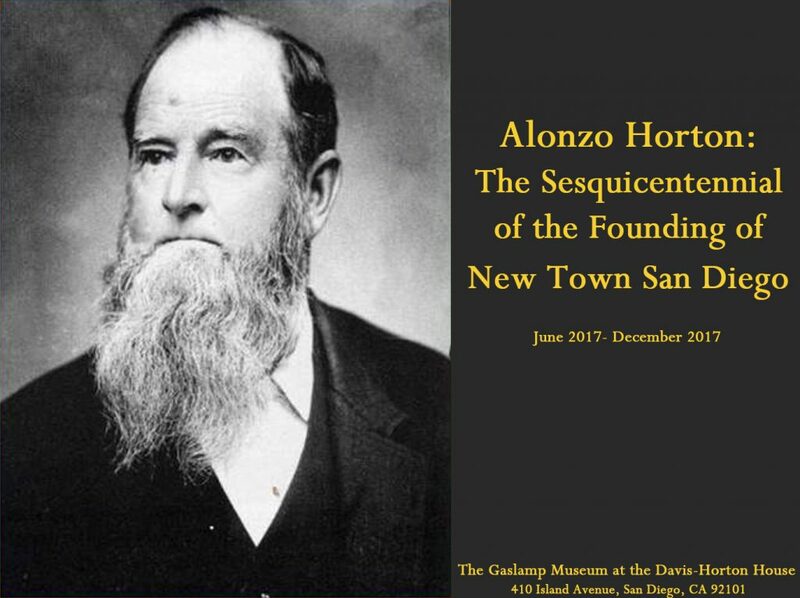 The Gaslamp Quarter Historical Foundation is excited to announce the new exhibit “Alonzo Horton: The Sesquicentennial of the Founding of New Town San Diego” opening June 14, 2017 at the Gaslamp Museum at the Davis-Horton House. This year marks the 150th anniversary of the arrival that would change San Diego’s history forever. On April 17, 1867 Alonzo Horton arrived on a ship from San Francisco and saw in the dusty fields the possibility of a great city along the bay. He soon purchased a large plot of land on which he would tirelessly build New Town San Diego, now downtown San Diego, for the next 42 years. His influence is still seen in much of our beloved city and his name adorns many of our buildings and landmarks. The exhibit “Alonzo Horton: The Sesquicentennial of the Founding of New Town San Diego” chronicles the life of San Diego’s founding father Alonzo Horton and the early growth of New Town San Diego. On view are the Museum’s collections of photos, maps, and ephemera related to Horton. As the only residence of Alonzo Horton still standing in San Diego, the Davis-Horton House is the perfect setting to view the collection of Horton’s life and times. 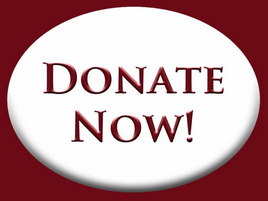 Admission to the exhibit “Alonzo Horton: The Sesquicentennial of the Founding of New Town San Diego” is included in the price of admission to the Museum. The Gaslamp Quarter Historical Foundation’s lecture series “History Talks!” will return on July 12th at 7pm with a lecture by Richard Crawford, Author and Head Librarian of Special Collections at the Central Library. Learn more about Horton here. Check out this segment CBS 8 did on the exhibit! This entry was posted in Featured Pages. Bookmark the permalink.